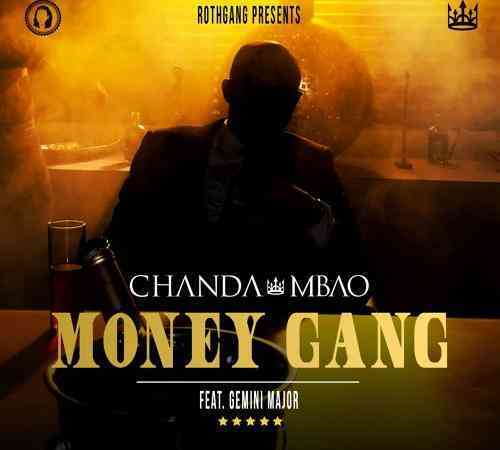 Ahead of the #MoneyGangChallenge, Chanda Mbao decides to put out “Money Gang” for free download. 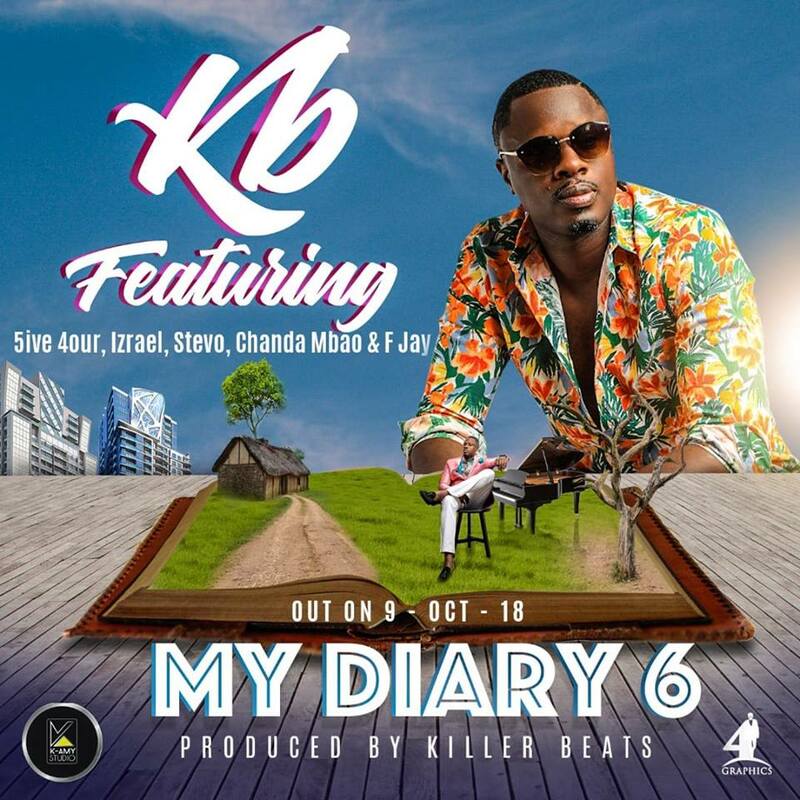 KB continues the Diary sessions with the 6th installment, this time around he collects soulful raps from 5ive 4our, Izrael, Stevo and Chanda Mbao, over a heart felt hook by F Jay. 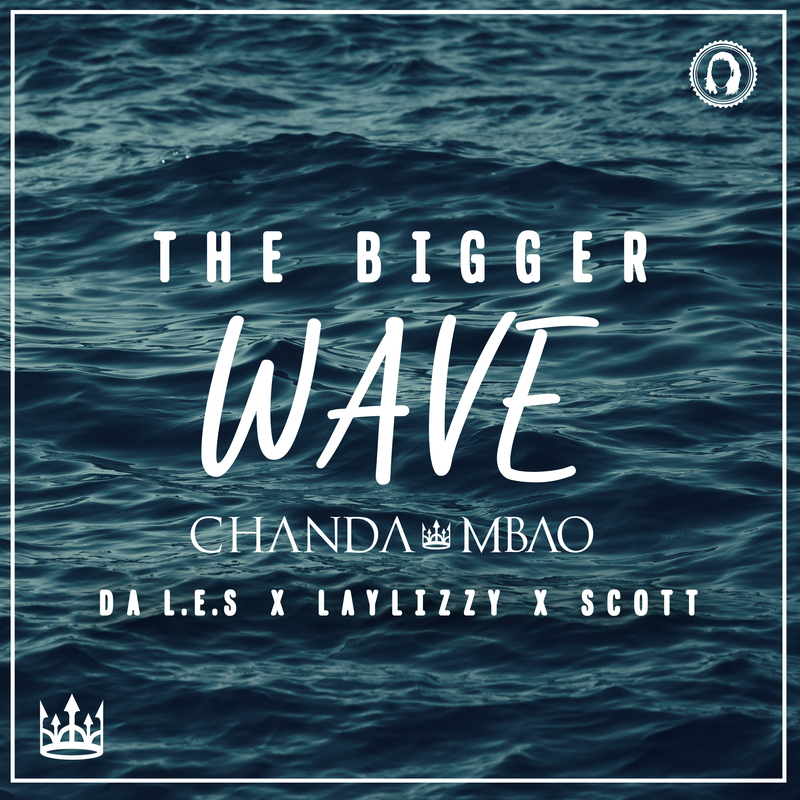 Chanda Mbao is back with the visual treatment of the hottest African Hip-Hop collaboration, “The Bigger Wave” featuring Da L.E.S, Laylizzy & Scott. 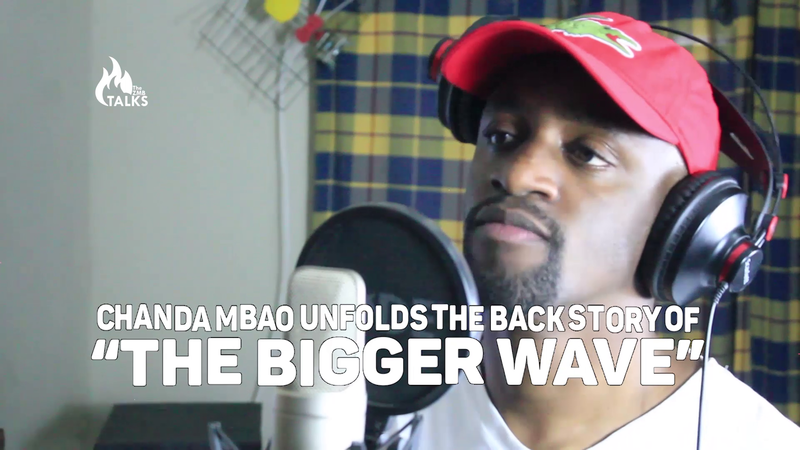 Ahead of the music video, Chanda Mbao narrates the story behind the making of “The Bigger Wave“. 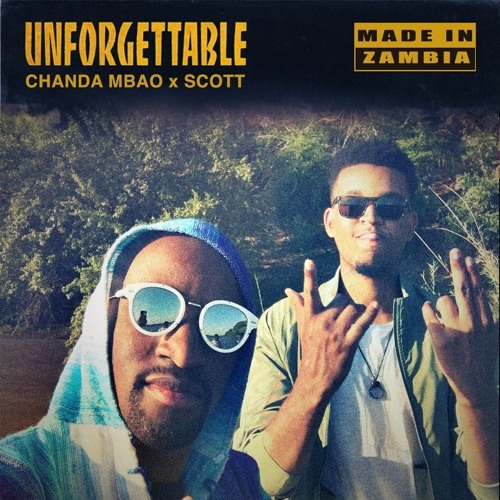 Zambian rapper, Chanda Mbao has been receiving a lot of embrace following the release of his recent single, “The Bigger Wave” featuring Laylizzy from Mozambique, Da L.E.S from South Africa and Zambia’s impressive R&B star, Scott. 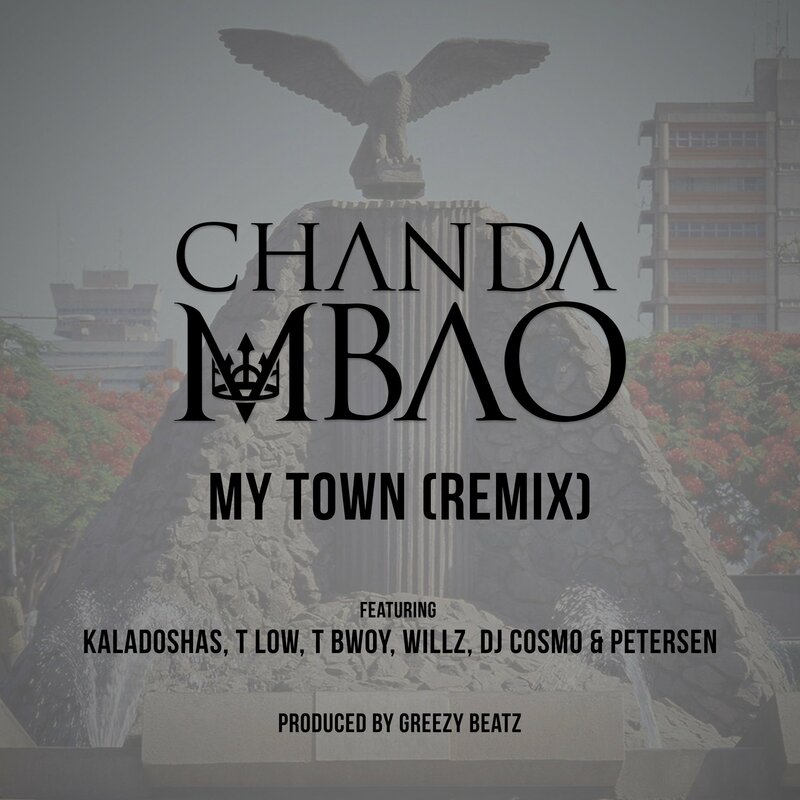 Chanda Mbao has released the biggest African Hip-Hop collaboration of the year, bringing together Zambia, Mozambique and South Africa! 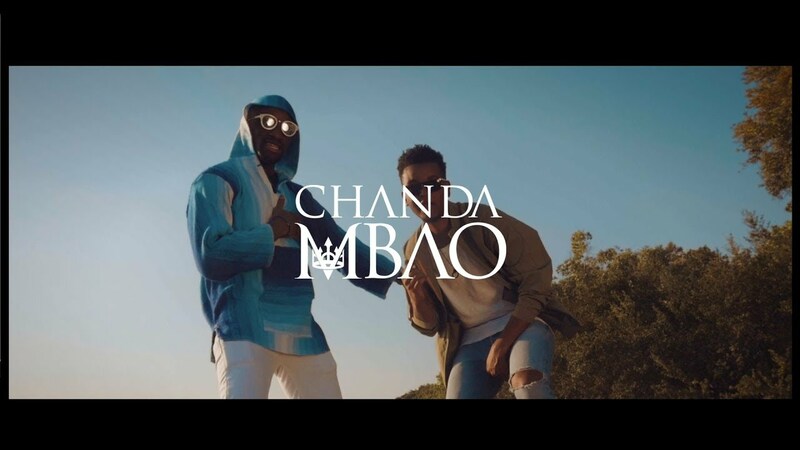 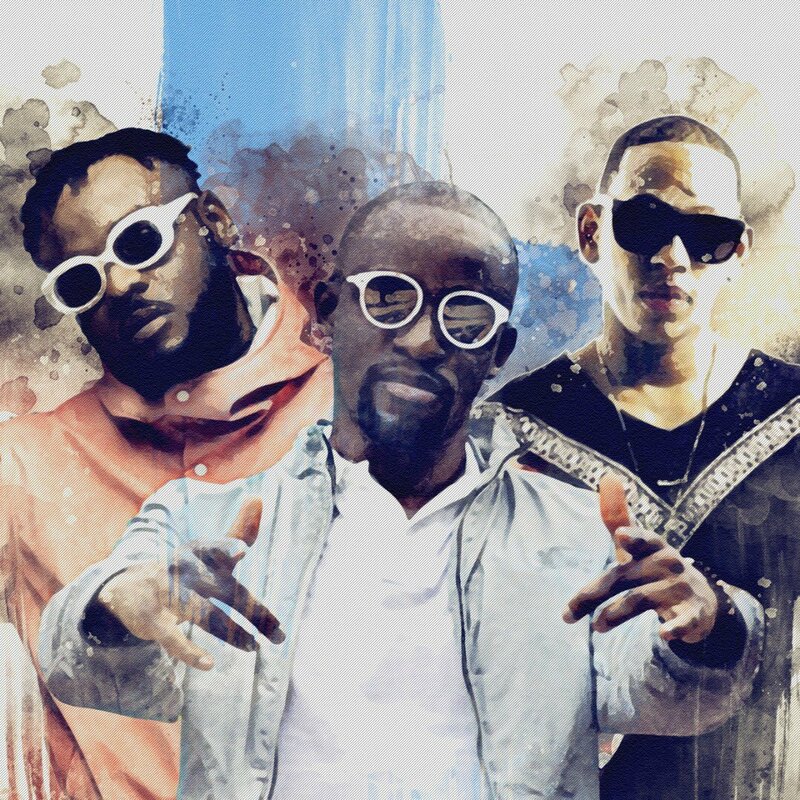 Chanda Mbao Drops the Biggest African Hip-Hop Collaboration of the Year: Hip-Hop artist Chanda Mbao is back with one of the biggest African Hip-Hop collaborations of the year, entitled The Bigger Wave. 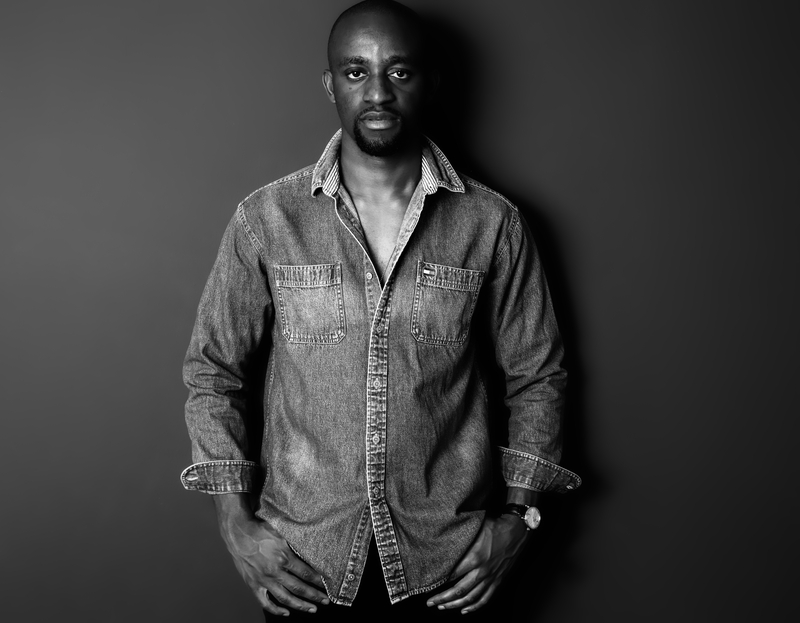 Chanda Mbao Calls Out Industry Politicians: Chanda Mbao has just released a controversial new track as he urges his followers to await The Bigger Wave. 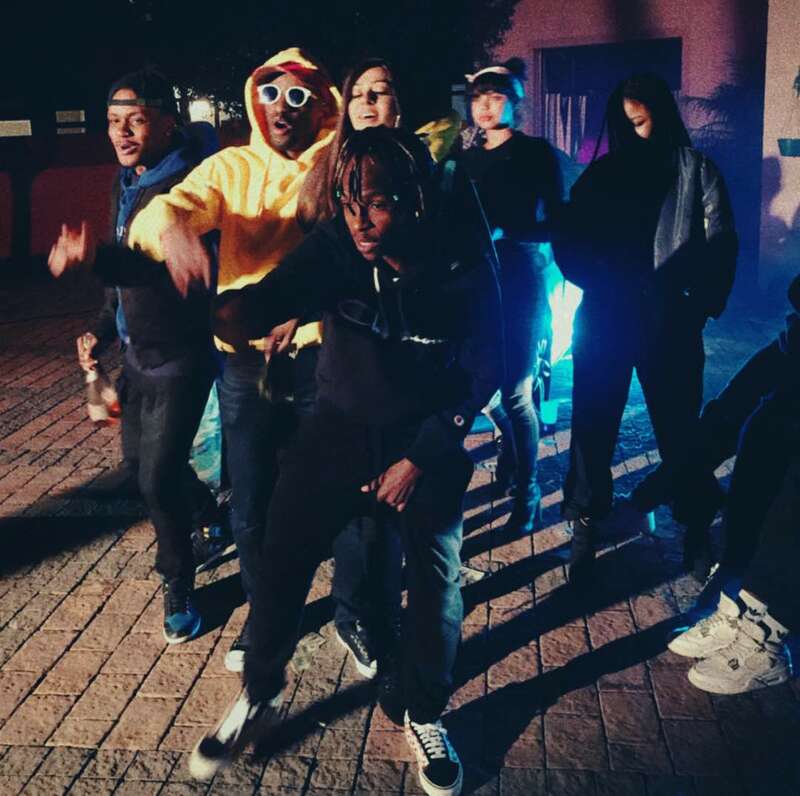 Chanda Mbao and Gemini Major are currently shooting the music video in South Africa for their new single. 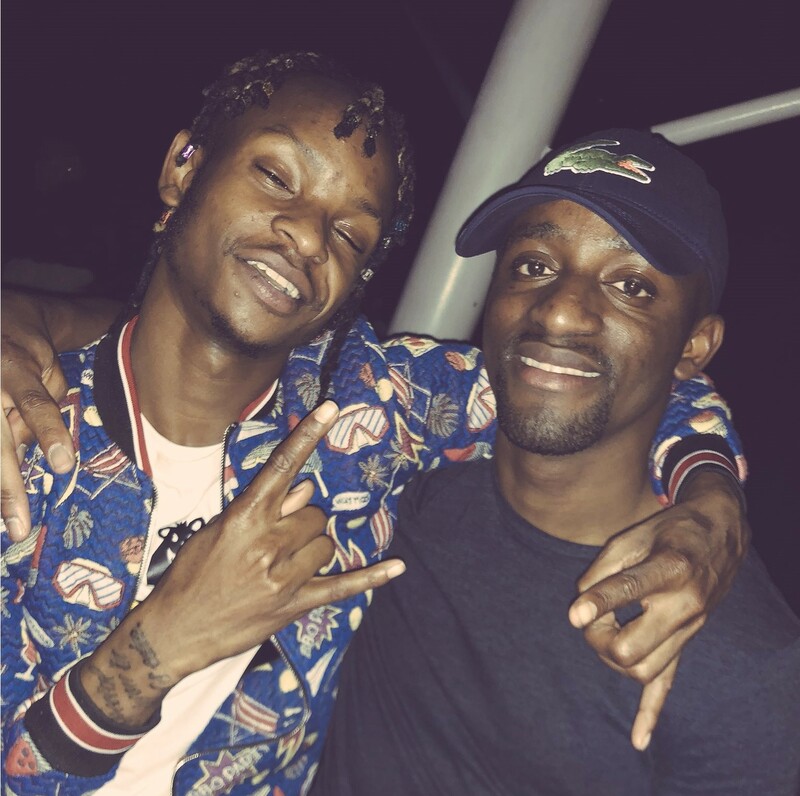 Zambian Rapper Chanda Mbao was recently in South Africa on a Media Tour which saw him visit Trace Africa Offices and collaborate with Gemini Major. 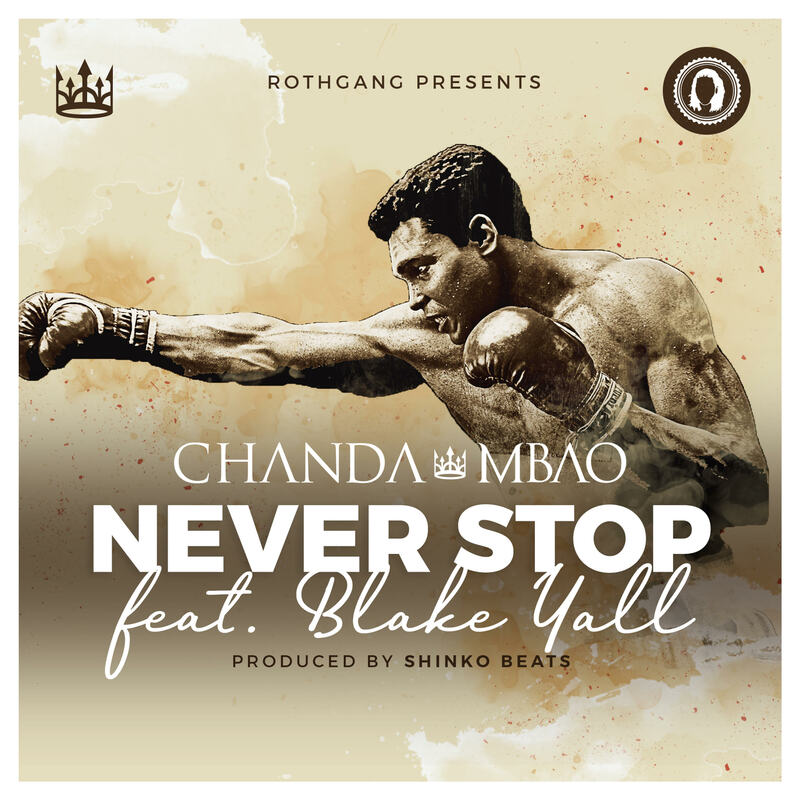 Chanda Mbao has continued to make undeniable waves with his new releases. 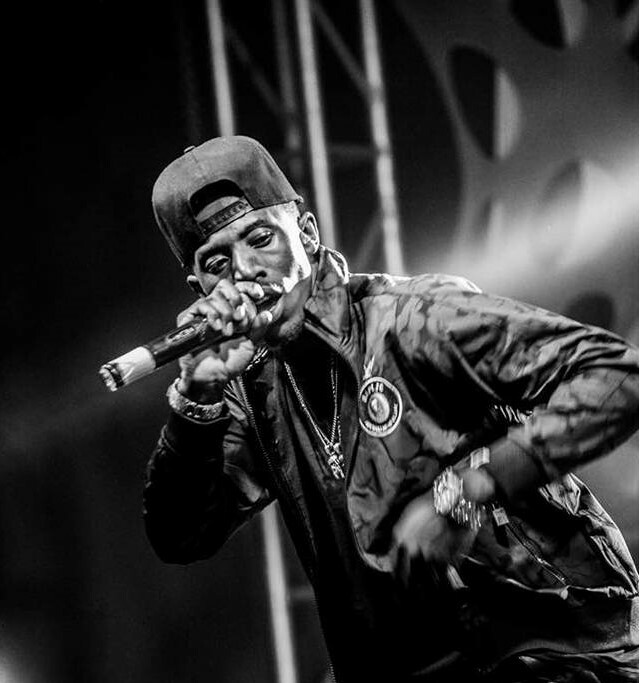 Up Next? 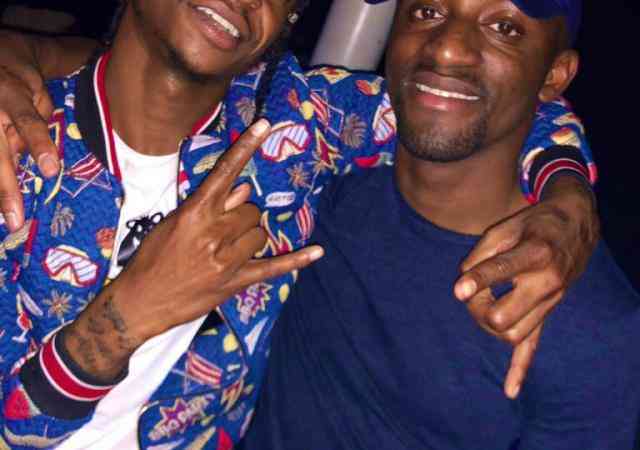 is a possible Gemini Major feature. 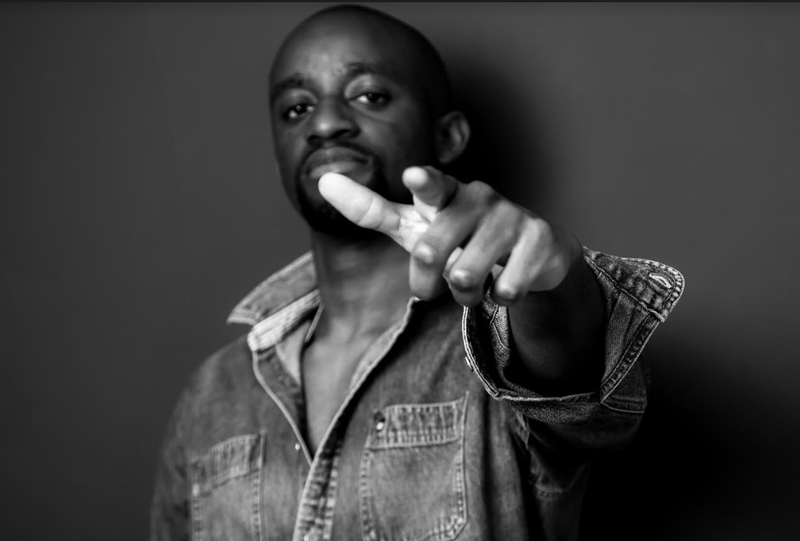 With the continued enjoyment of the ‘Wave‘ with Scott. 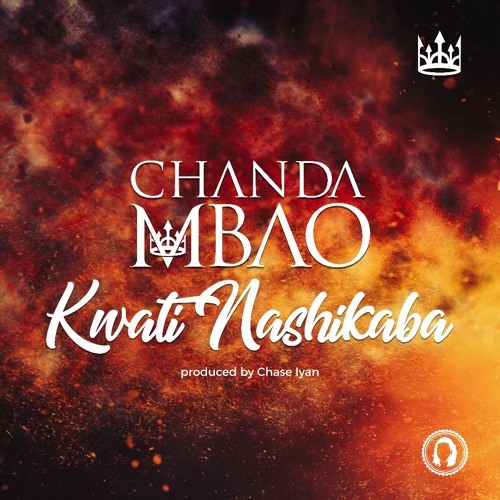 Zambia’s finest hip hop act – Chanda Mbao is back with “Kwati Nashikaba” in order to maintain his status as an admired rapper. 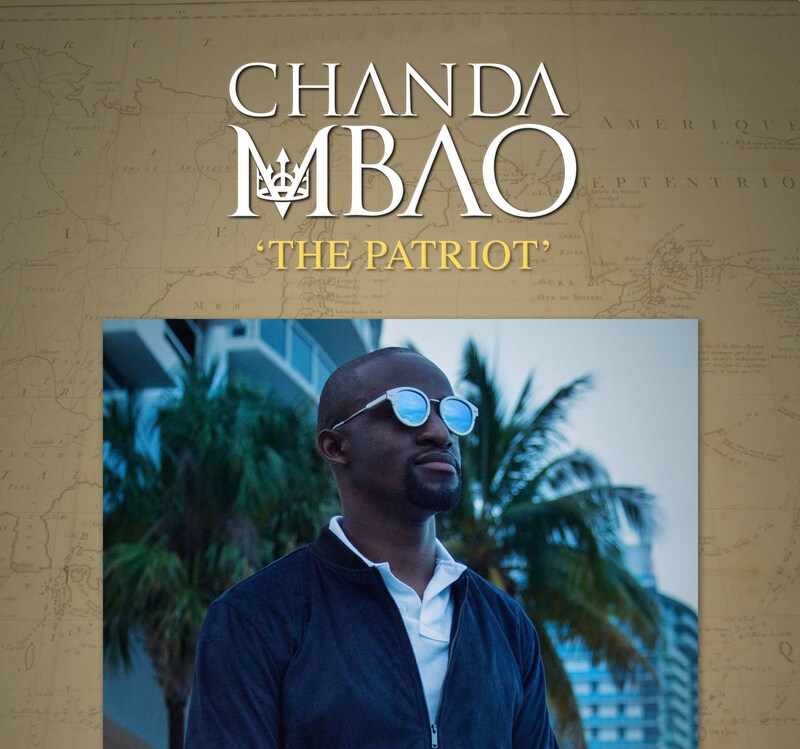 Rapper, Chanda Mbao serves up the visuals to his song titled Wave which is lifted off his recently released The Patriot Mixtape. 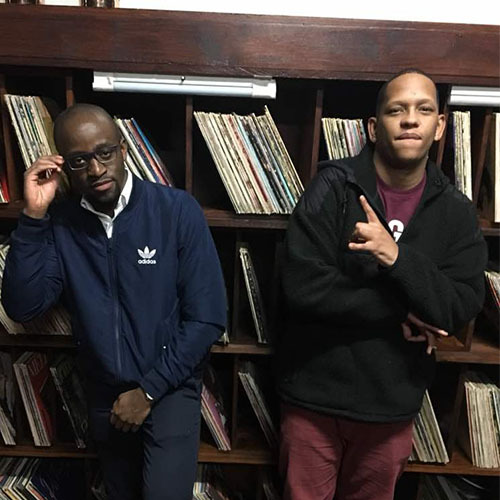 The world-class Hip-Hop banger enlists raving R&B act – Scott. 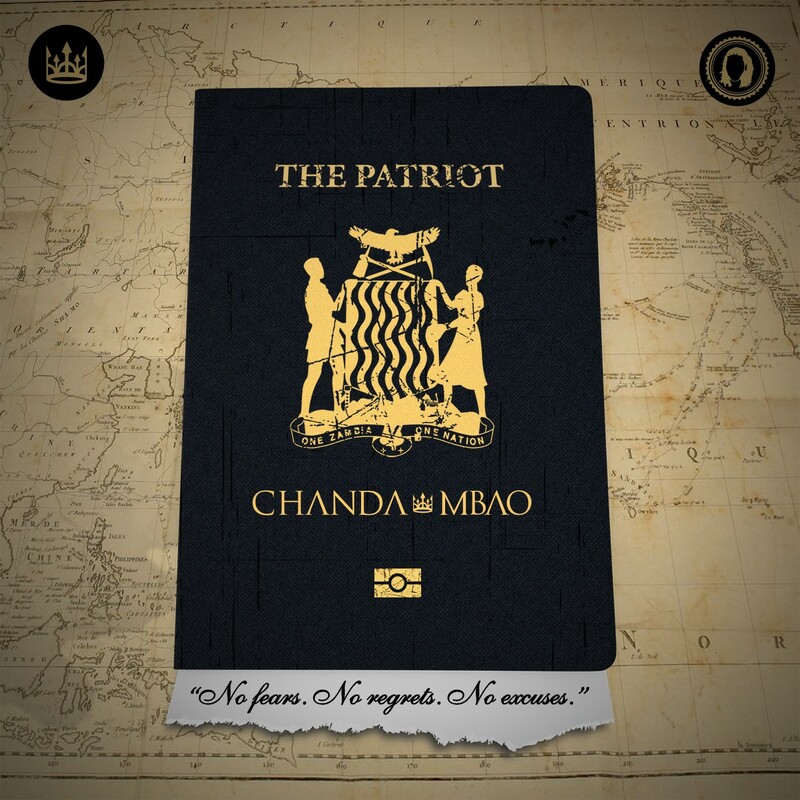 The exclusive launch of Chanda Mbao‘s mixtape ‘The Patriot‘ occurred at Lusaka five star hotel Taj Pamodzi on Friday, November 24th, 2017.